We cannot thank all our supporters and new friends more for their support of our first official event in the community. 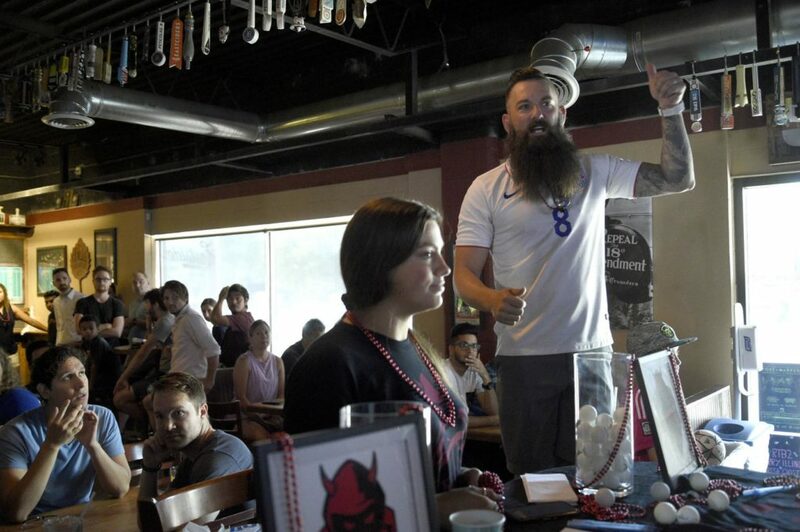 Partnering with East Side Social Club & John Williams, we held a standing room only World Cup Finals watching party on Sunday July 15th. 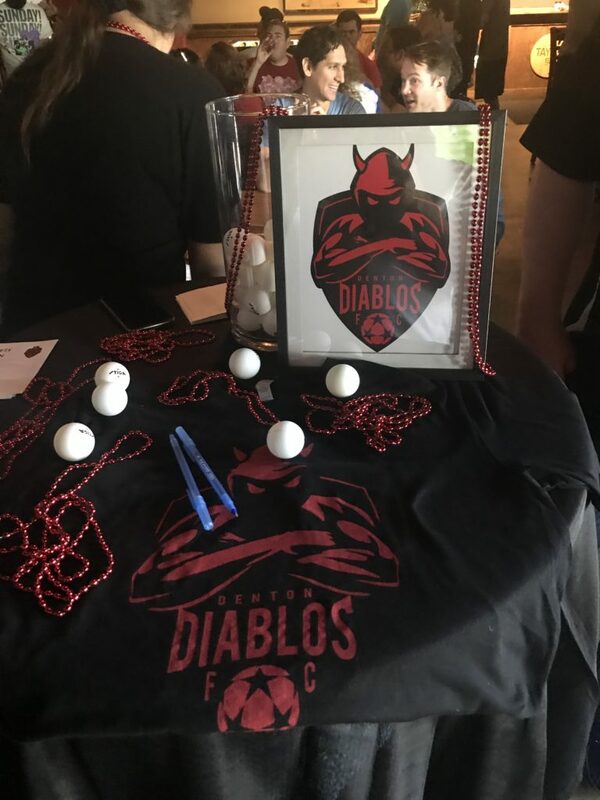 In addition to a world class whiskey selection, the largest selection of local craft beers on Tap in the area, and some amazing football on the tele, it was the brief announcement at halftime of the intention to bring a professionally run soccer team that created the most buzz. 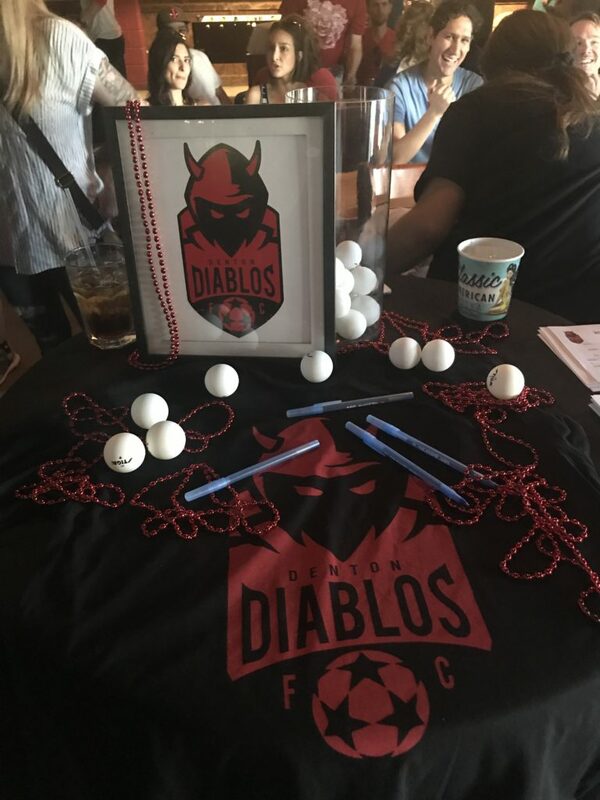 And when the dust had settled, over 200 votes were cast to help select the crest that your Denton Diablos will wear next season and beyond. 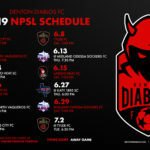 While many left with more questions than answers, there was no doubt that the Diablos had found a passionate core group of fans that were excited, and ready, for professional soccer to come to Denton. Thanks to the Denton Record Chronicle, the Dentonaut, the Dentonite and all the other media sources that helped tell our story and we can’t wait to see everyone at our next event. 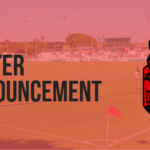 Stay tuned for more information on our Premier League Kickoff Party in early August, our official Launch Party and Press Conference in September, our Coach announcement in early October and our Player Tryout opportunities in November!